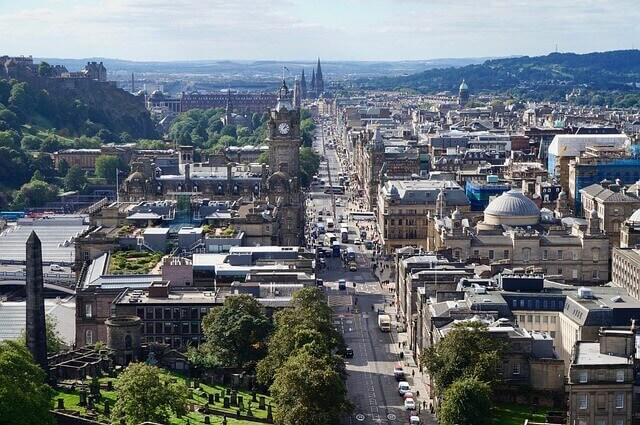 Research and development in Edinburgh, Scotland is reaching new heights and has found a popularity amongst both traditional research organizations and growing, thriving corporations who are looking to benefit from a variety of research and development tax credits. Read on to discover how with the help of Swanson Reed, we can have your Edinburgh, Scotland company or organization seeing even more success with our tax advising services. We’re experts in our field and we want to help the experts in your field continue to progress in their research and development activities through the research and development tax credit. Researching in Edinburgh, Scotland has nearly always been an activity throughout the city in some way, shape, or form. The University of Edinburgh is to thank for a lot of the innovation achieved and accomplished throughout Edinburgh as an entire city, yet there are still many elements of the story of Edinburgh’s progression which are waiting to be told. The research ultimately leads to the development and Edinburgh is experiencing quite a lot of development as of late. Selecting Swanson Reed for your tax credit advising will provide you with an excellent tax credit of which is the highest you’ve most likely experienced. We take great pride in our work, as do you, and for that reason we only want to present our best foot forward. Feel free to contact us to learn more about how we can help you and your organization achieve a number of goals you’ve set forth through research and development tax credits which offset your tax liability. We’ll be sure to respond to your inquiry as soon as possible and we look forward to hearing from you soon!